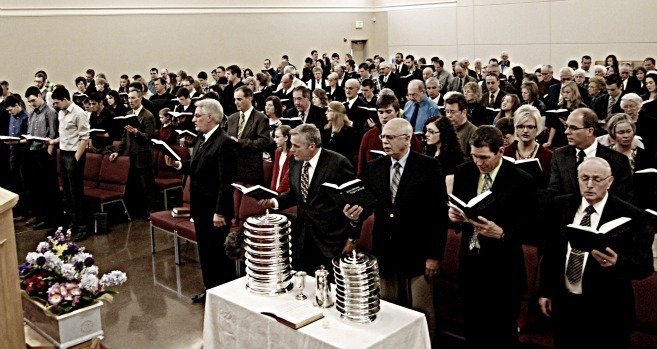 On January 19, 1997, nineteen households with the vision of cultivating a Christ-centered, Gospel-preaching, confessionally-Reformed witness, met for an inaugural worship service in the Ebenezer Christian School gymnasium. The need to form a new church was due to the fact that many Reformed churches had for several years been departing from the authority of the Bible and from the historic Christian creeds and confessions. The result was a breakdown of Biblical worship, gospel preaching, and church discipline. After years of prayerful struggle, it became clear that obedience to God required the formation of a new church. 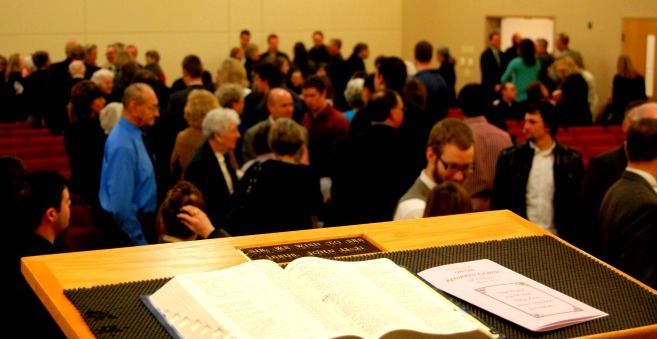 On March 21, 1997 the United Reformed Church of Lynden was officially organized and accountable to the Federation of the United Reformed Churches in North America. In the few years that followed our membership outgrew the available rental facilities, and the Lord blessed us with a new worship facility on Benson Road in June of 2000. Today we are blessed to have over a hundred families who gather every Lord’s Day to worship and glorify God through Word and Sacrament. While we greatly lament how divided the church of Jesus Christ is today, we believe that love and unity cannot be pursued at the expense of the truth of God’s Word. The truth as it is in Jesus is our guiding light. The Lynden United Reformed Church seeks to advance the truth in love. We desire to maintain fidelity to the infallible and unchanging Word of God. It is our joyful goal in the Lynden URC to walk in unity and stand with all others who share this commitment.